12/13 Tues Baldwin Wallace Musical Theater Showcase 7PM $10. 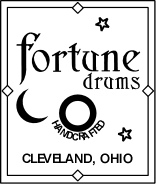 12/15 Thurs Joe McBride Trio 8PM $15. Listen to a live interview with J.D. Souther on Wednesday December 7th at 7:40AM on WMJI 105.7FM with John Lanigan and Jimmy Malone. Listen to a re-aired interview and performance with J.D. Souther on Wednesday December 7th at 12:00 Noon on WCPN's "Around Noon" with host Dee Perry on 90.3FM and www.wcpn.org. Vocalist, Pianist, and Heads Up Recording Artists and Trio in special Holiday Show. Joe McBride, international R& B and contemporary jazz singer and pianist, moved to Cleveland to make his home here about six years ago. We are blessed to have this superstar living in our community. 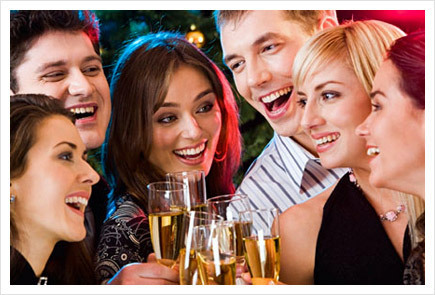 Come and be a part of Joe's family and we celebrate the holidays. 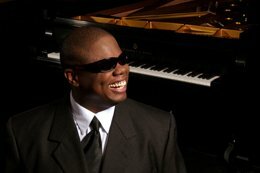 Not even blindness can stop vocalist/keyboardist Joe McBride. His status as one of today’s most popular contemporary jazz musicians is rooted in a solid foundation of talent. Born in 1963 in Fulton, Missouri, he began playing piano at age four and started singing in high school. As a teenager, McBride contracted a degenerative eye disease and eventually lost his eyesight, but his passion for music was never impaired. He continued his studies at the Missouri School for the Blind and at Webster University in suburban St. Louis. McBride trekked to the sunny shores of San Diego for a while before enrolling at North Texas State University to study jazz and performance. 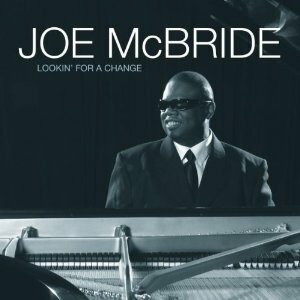 Joe McBride has released seven highly acclaimed CD's, including his latest "Looking For a Change" on Cleveland based Heads Up International records. McBride moved north in 2005 and made Cleveland, Ohio, his home. He soon met other musicians and quickly became a fixture of that city’s jazz scene. McBride added another significant title to his impressive discography with the July 2009 release of Lookin’ for a Change. On his latest Head Up recording he features songs originally written and recorded by a range of pop luminaries, including Gnarls Barkley, Coldplay, John Mayer, Seal and Jill Scott, and reinterprets them via straightahead jazz arrangements. 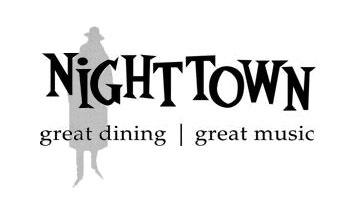 Joining Joe McBride at Nighttown will be Kip Reed on bass. The drummer is Elijah Gilmore, one of the more exciting new artists to emerge in the Cleveland area in recent years. Some special guests artists are also expected. 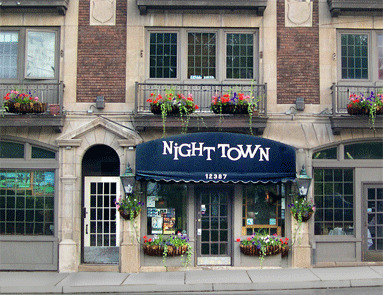 Don't miss vocalist and pianist Joe McBride live at Nighttown on Thursday December 15th. Thursday, December 8 Banda Magda 8 PM $15. ** Thursday, December 15 Joe McBride Trio 8 PM $15. 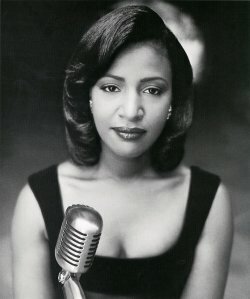 ** Friday, Dec. 30 Vanessa Rubin 8:30 PM $25. 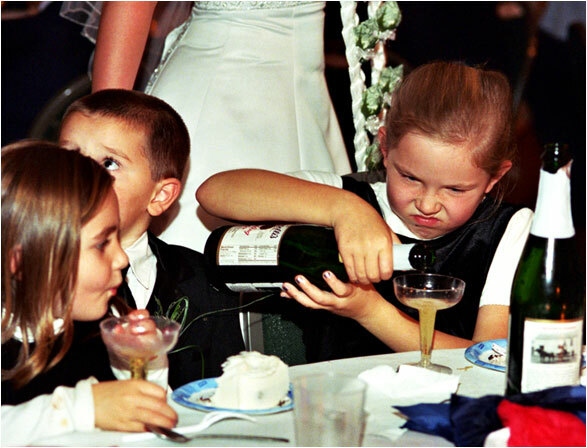 ** Sat. Dec. 31 (New Years Eve) Dominick Farinacci 8 & 10 PM $20. ** Thursday, Jan. 12 Cyrille Aimée & Diego Figueirido 8 PM $20. 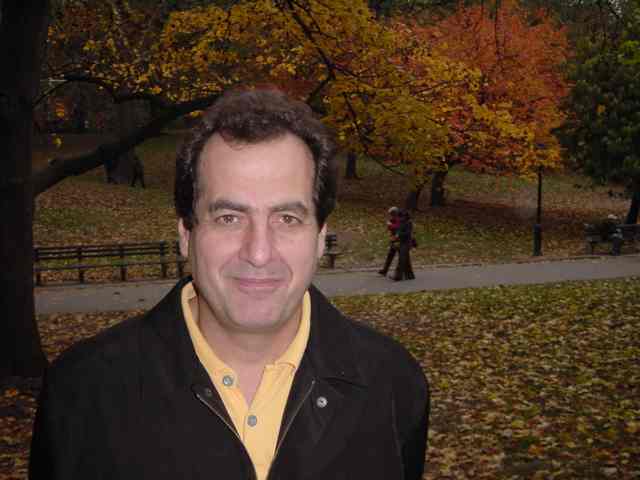 ** Friday & Saturday, Feb. 10 & 11 David Garfield & Alex Ligertwood 8:30 PM $25.